Provide comfort for the family of Robert Cater with a meaningful gesture of sympathy. 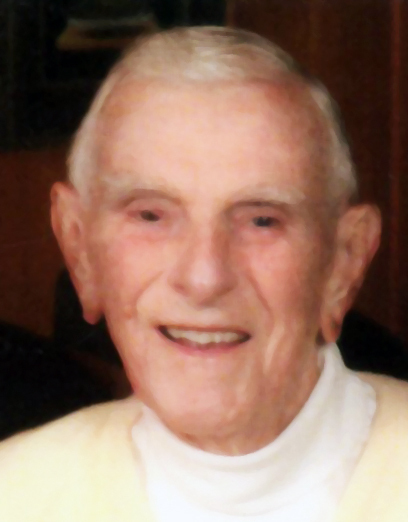 Robert E. “Bob” Cater, 88, of Nashua, died at The Community Hospice House in Merrimack on Saturday evening March 9, 2019, following a prolonged battle with cancer. He was born in Holyoke, MA on October 31, 1930 a son of the late William A. and Constance (Barlow) Cater, Sr.
Bob was the widower of Marjory Ellen (Chapin) Cater, who died on April 20, 2008. Mr. Cater was employed by The Bronze Craft Corporation for forty six years as the Treasurer and later as the Vice President of Finance. He retired in 2003. He traveled extensively for Bronze Craft in a sales capacity enjoying this time connecting with customers.One of his passions was his pride and joy with Steinway and Sons (Piano) Company in New York. Working with Steinway and Sons ultimately resulted in Bronze Craft making casters and other metal piano components for their pianos. Through his dedication to Bronze Craft Corporation, Bob was accepted and became part of the many companies he represented for them. Bob was a graduate of Easthampton High School Class of 1945 and also earned a Bachelor of Arts degree from Rivier College in Nashua. Bob was a United States Army veteran of the Korean Conflict.He was awarded the Army of Occupation Medal (Japan) United Nations Service Medal, Korean Service Medal and National Defense Service Medal. Bob was a longtime member of the Nashua Rotary Club with 36 years perfect attendance, as well as a life member of the 100 Club.He was also a longtime member of the Amherst Country Club.He enjoyed golfing and fly fishing and billiards. He was longtime member of The First Church U.C.C. (Congregational) in Nashua, and at one time had served on their Board of Deacons. Bob was predeceased by his son Brian Cater in 1998 and his wife Marjory in 2008. He was also predeceased by his sister Constance Supple and his older brother William A. Cater, Jr.
Mr. Cater is survived by his daughter, Susan Cater and her spouse of Peterborough, NH; his loving life partner, Carol Decker of Hudson, NH; his grandson, Michael Cater of Nashua NH, ; his daughter-in-law, Christina Michaud and her husband, Gerald of Nashua;his, sister-in-law, Dorothy Cater; his brother-in-law, Alfred Lamere; and many nieces and nephews. He is also survived by his life long friends, Jack Atkinson and Bill Gagnon and many other devoted friends, who Bob considered family. SERVICES: Visiting hours will be held at the DAVIS FUNERAL HOME, One Lock St., Nashua on Friday, March 15, 2019 from 4:00 to 8:00 PM.A Funeral Service in his honor will be held at The First Church U.C.C. (Congregational), 1 Concord St., Nashua on Saturday, March 16, 2019 at 10:00 AM. The Rev. Andrew Armstrong and Rev. Jami Boyle will officiate. Interment prayers, military honors and burial will follow at Edgewood Cemetery, Nashua. In lieu of flowers Robert requests donation to your favorite charity. 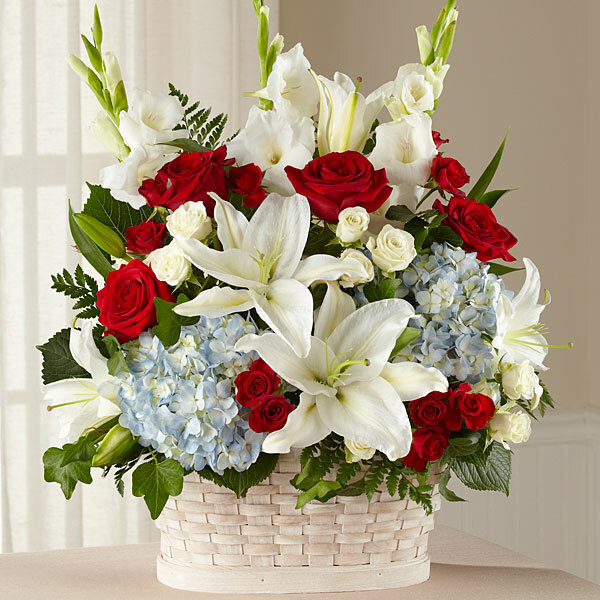 To send flowers to the family of Robert "Bob" Cater, please visit our Heartfelt Sympathies Store. From your family at Steinway & Sons and PJ & Michelle Jordan have sent flowers to the family of Robert "Bob" Cater. Condolences to Mr. Bob's family. I hope you can find comfort in Jesus’ promise at John 5:28, 29 – “Do not be amazed at this…all those in the memorial tombs will hear his voice and come out, those who did good things to a resurrection of life.” After this promised resurrection, we can look forward to being reunited with our loved ones in peaceful and happy conditions on earth (Psalms 37:11, 29). Our deepest sympathies go out to Susan, Tina, Michael and the rest of Bob's family and friends. While I worked with him at Bronze Craft, Bob was a mentor and role model for my career development, and I think of him often today. More importantly, Bob showed compassion and concern to our family when one of our children experienced some medical issues, showing his true human side. We were fortunate to know Bob Cater. Rest in Peace. From your family at Steinway & Sons purchased flowers for the family of Robert Cater.